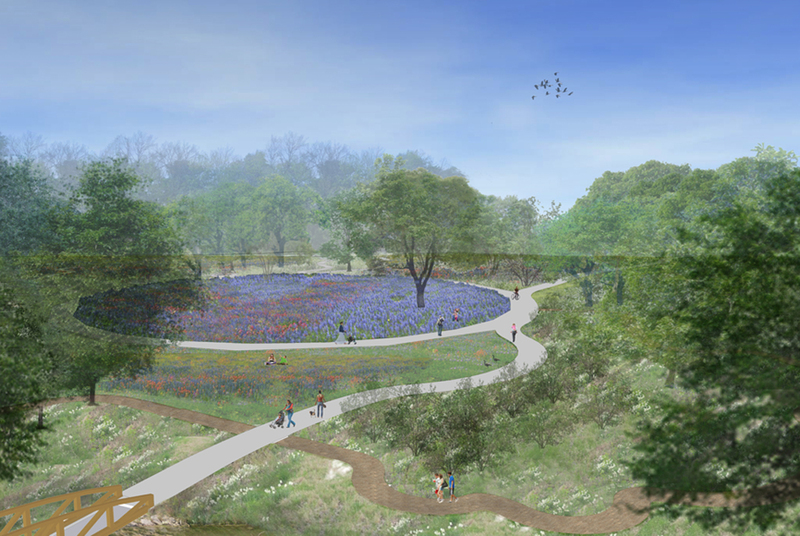 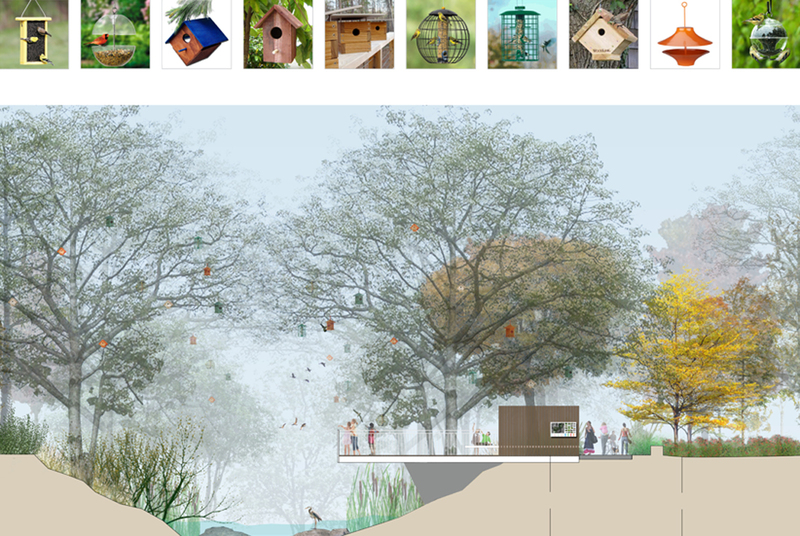 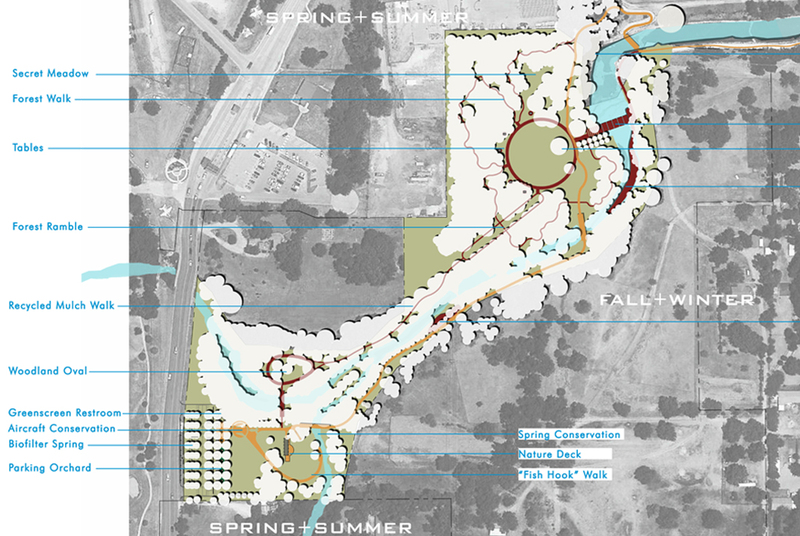 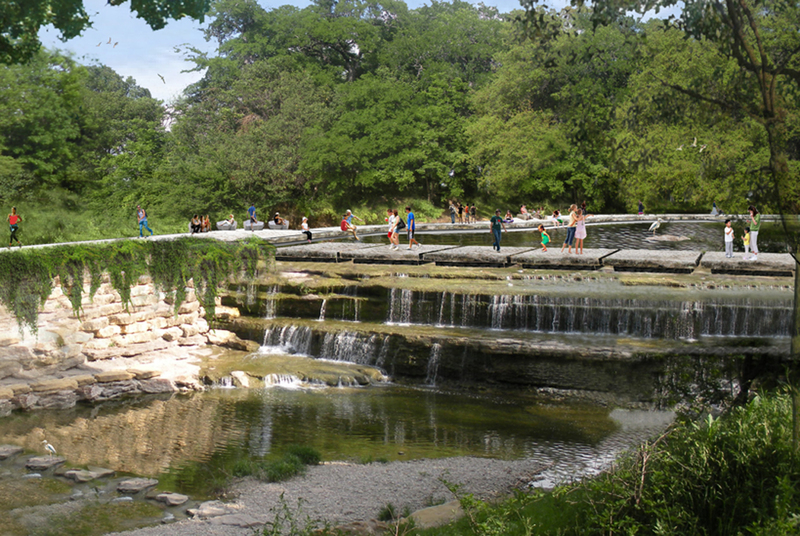 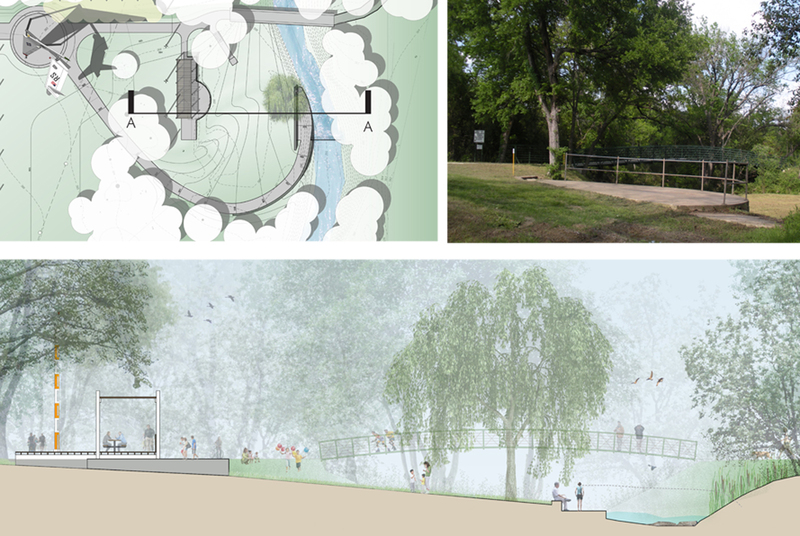 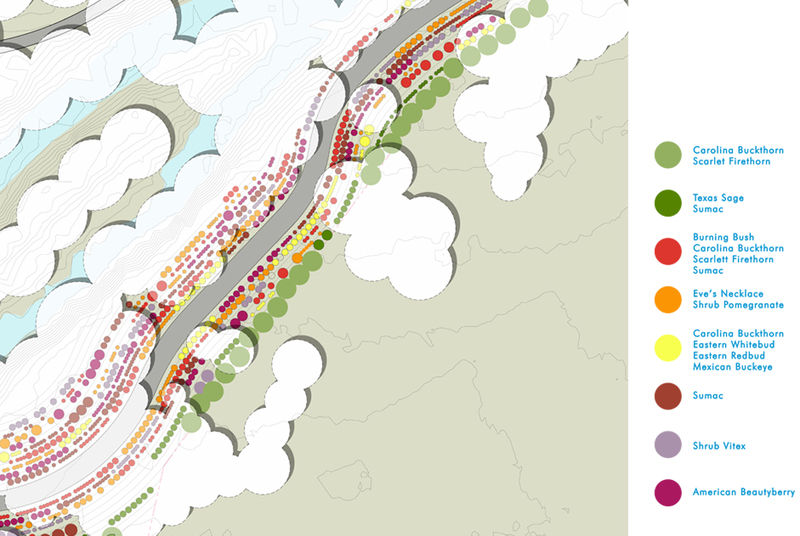 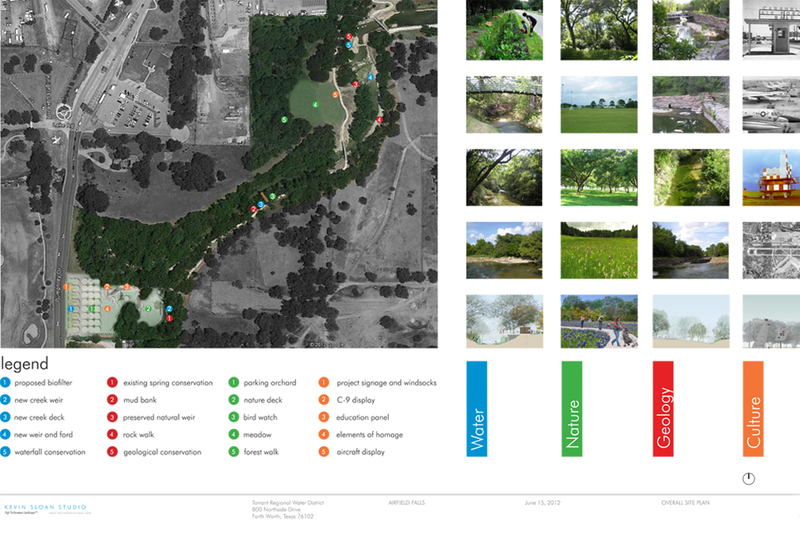 The assignment was the design of a park that would demonstrate to public users that a water conserving landscape could be useful and beautiful and proliferate better landscape practices in Fort Worth, Texas. 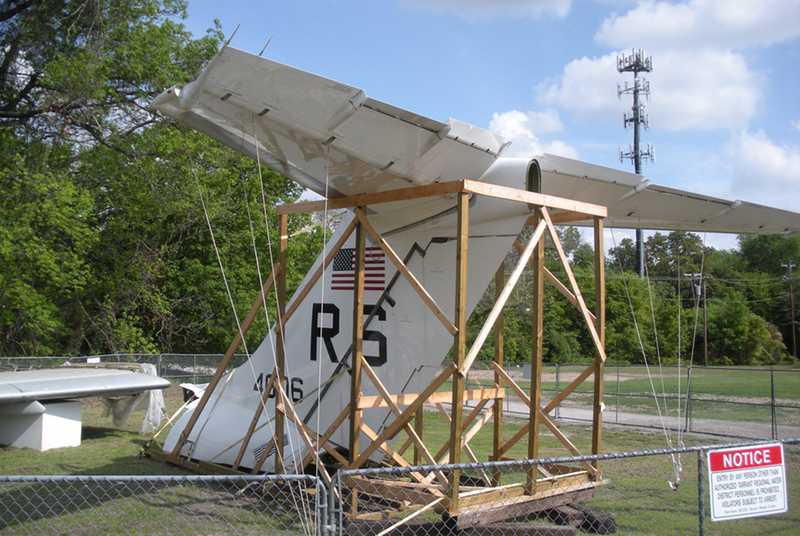 In conserving water, land and vegetation the park also demonstrates the preservation of culture through the dramatic structural display of two wings and a tail section of a decommissioned C-9 transport jet that was donated by the Naval Air Station and former Carswell Air Base, next to the site. 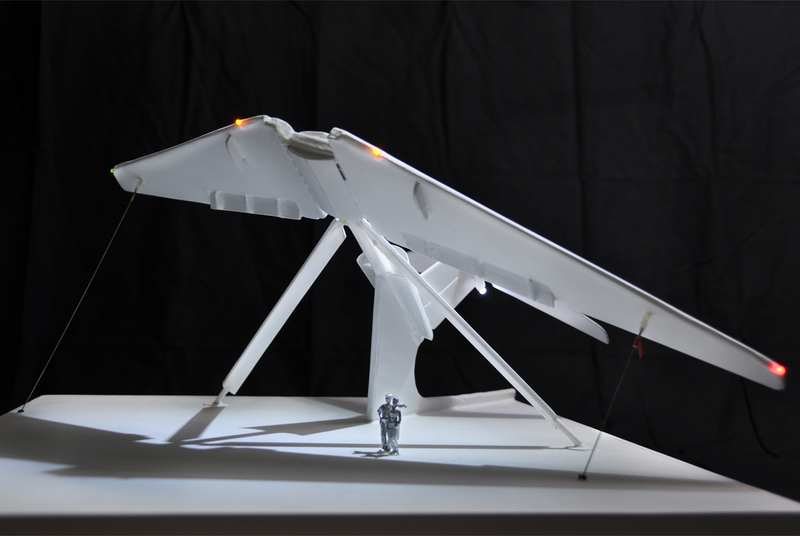 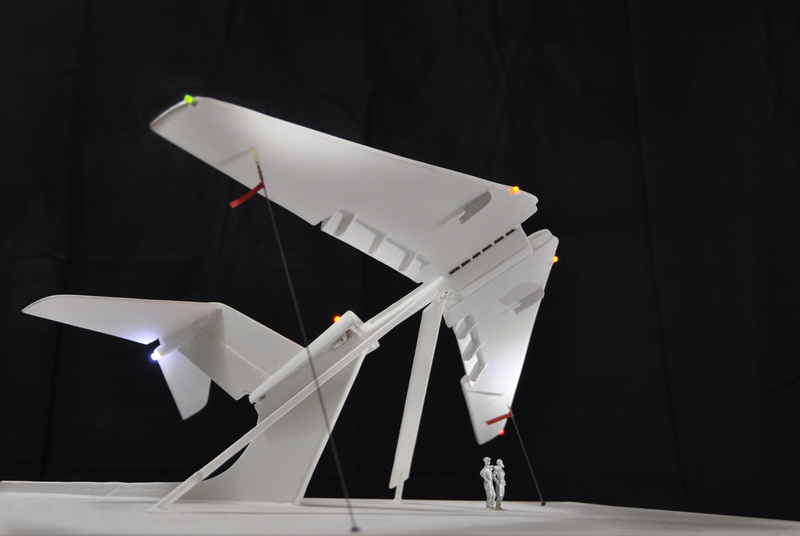 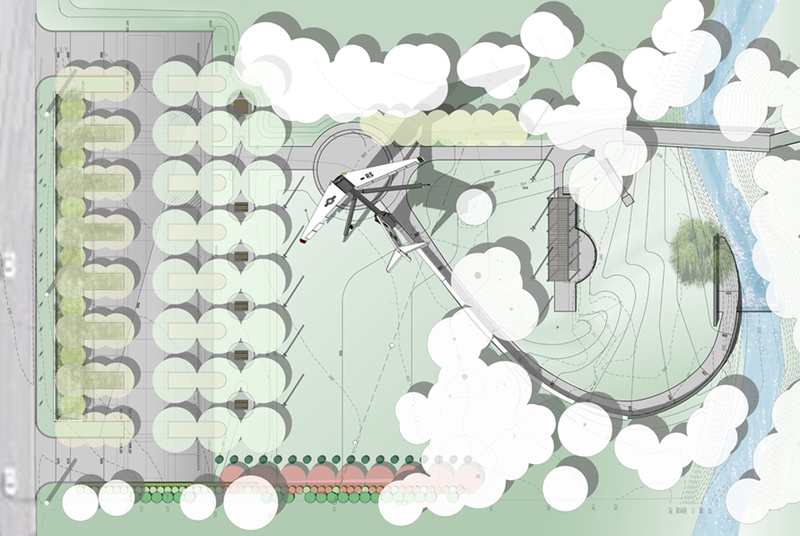 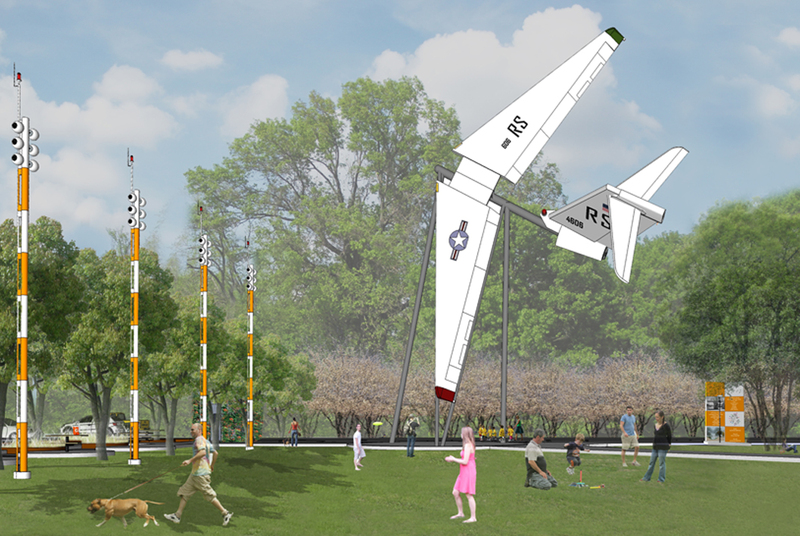 Kevin Sloan Studio designed the park for the Tarrant County Regional Water District and Datum Engineering designed the structure for the jet display.